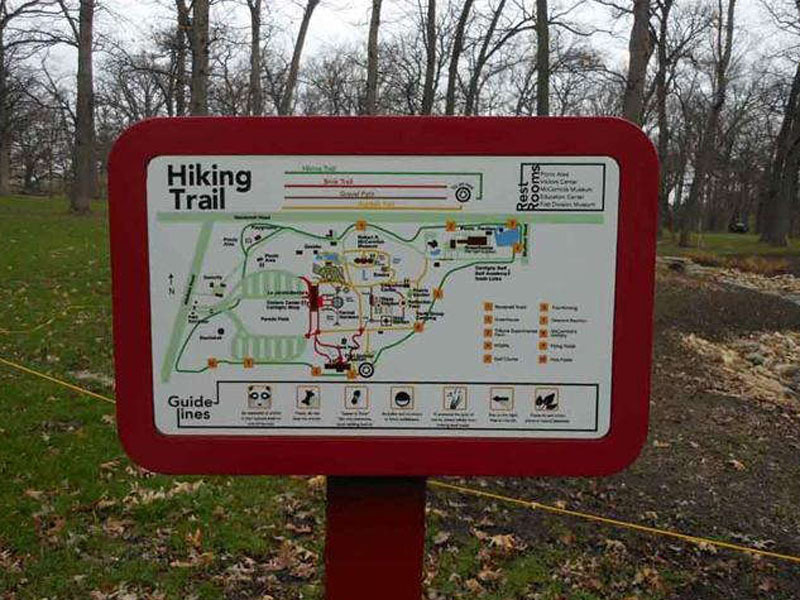 The epitome of visual communication for businesses is signage, and SpeedPro Imaging Lexington North has access to plenty of resources that we can use to assist with your project. Our staff is skilled at coming up with unique solutions to unique problems, which we’ve been doing for years to help build up local businesses in Lexington, Nicholasville and Georgetown. 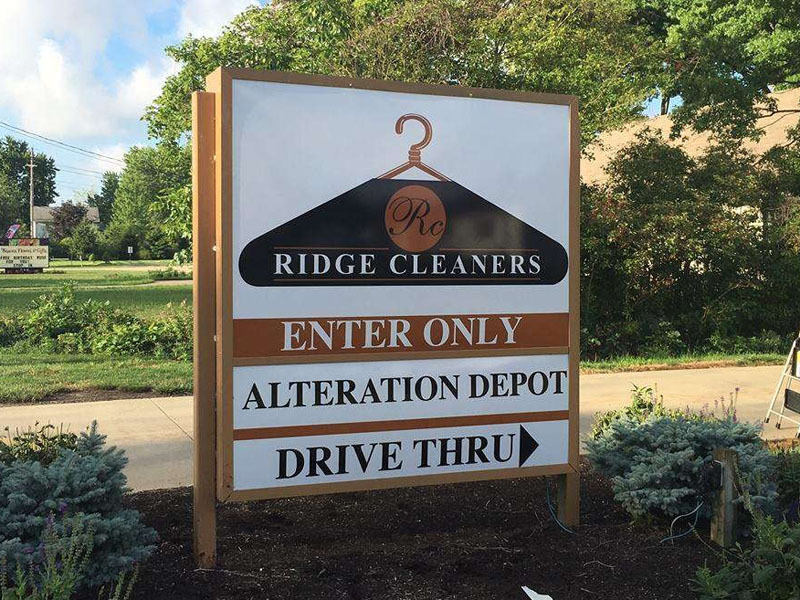 Custom business signage encompasses a huge range of indoor and outdoor products and services, so come see what we bring to the table! Being partnered with the nation’s biggest large format graphics printer affords us plenty of advantages, with top-grade printing technology and materials at the forefront. Equally important is the high standard that comes with such a label. To maintain our status as the best in the business, we make each and every project a high priority. We aim to understand exactly what you’re hoping to accomplish and build complete solutions that best meet your needs. We also take pride in taking on any request. No matter the size or the scope, it will be acknowledged and handled with zeal! Once we know what you’re looking for, we can move on to walking you through our product catalog and making recommendations. Whether you’re opting to increase your recognition on the outside, inside or both, we’ll have something to satisfy your vision. Outdoor commercial signage is often all about generating brand recognition and advertising your services, products and sales in creative ways. A tried-and-true method of doing so is with banners. We offer a large range of dimensions, materials and mounting styles for them. Our banners can be printed in bulk as a cost-friendly, impactful medium that will instantly create more attention. If you’re looking to take your messages into the streets, our A-frames — which can display a chalkboard, whiteboard or poster — and H-frame-supported coroplast signs are both effective ways of doing so. They’re cost- and space-efficient, yet they’re difficult for street traffic to ignore. If you’d like to take your branding efforts sky high, you’ll be happy to know that we also craft custom flags. You can choose from blade, teardrop, flutter- and feather styles. Their innovative design keeps them from getting tangled in the wind, allowing them to proudly display your logo or message 24/7. 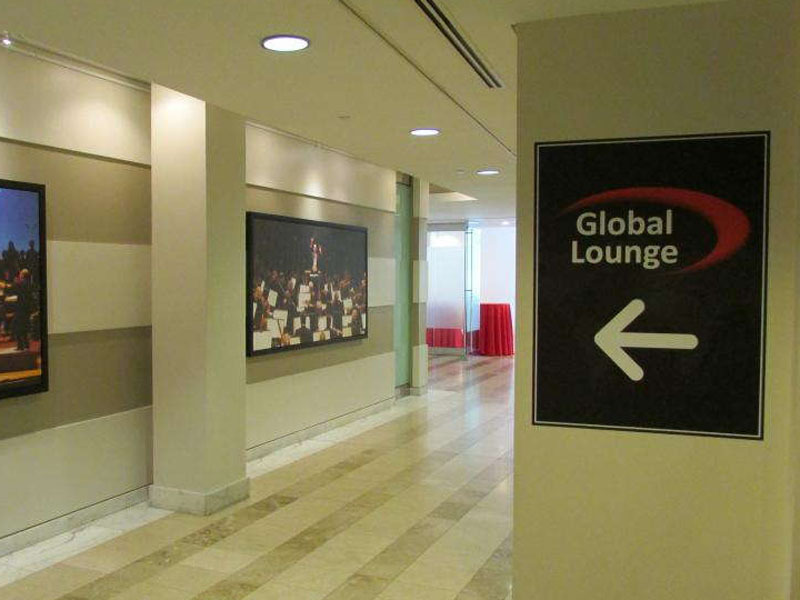 The indoor signage we offer can be used in the same ways as outdoor signage, but it can also convey basic information and solidify your office environment. Some options that can suit these tasks include directional signage, retractable banner stands, acrylic work, wall coverings and window graphics. All of your products will be printed on durable, industry-leading materials with long-life inks. Our color-matching processes will maintain harmony throughout all of your visual communication elements, which will further reinforce your professional image. Contact us today to schedule your consultation. You can also visit our studio, which is located on Nandino Boulevard just off of Georgetown Road in Lexington. With our help, your commercial signage will stand out from the rest!